Villa Trivulzio, historical residence of the Trivulzio Princes since the sixteenth century, rises in Omate, in the green Brianza. 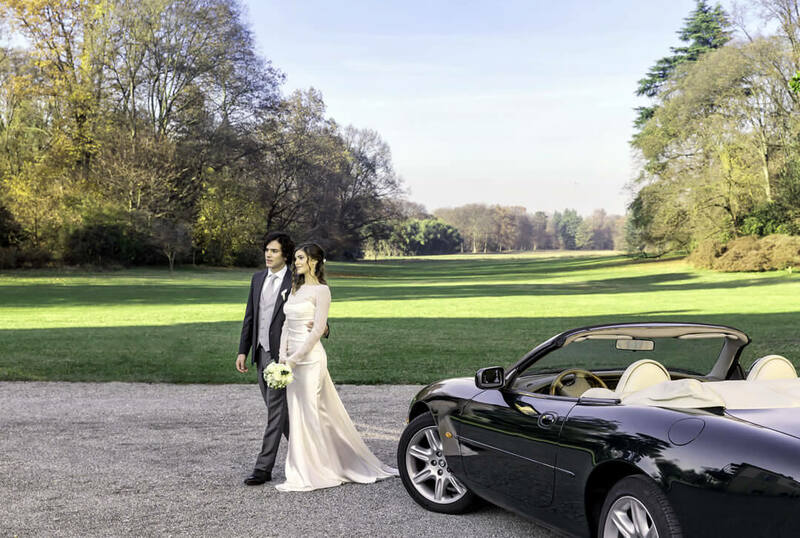 The Villa, with its magnificent architecture and its large park, tells a story of great splendour, and today it is the perfect location for exclusive weddings and events. 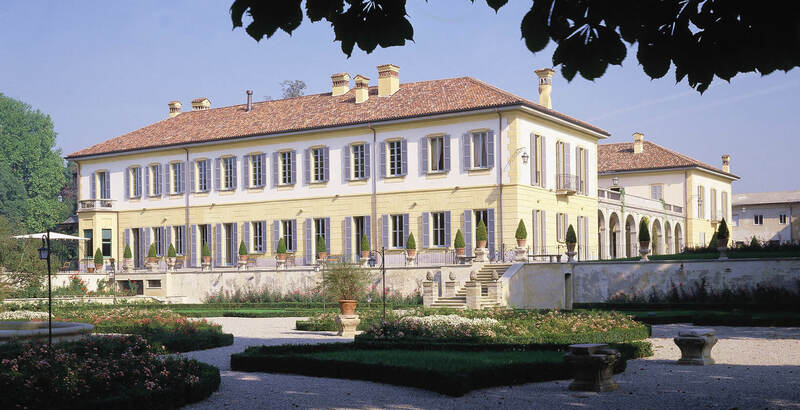 Lauded in all its beauty by Montesquieu, who was a guest there in 1728, the villa contributed to the magnificent eighteenth-century season of the Ville di Delizia in Lombardia, holiday destinations for the nobles of the time, as evidenced by the famous 1726 engravings by Marc'Antonio Dal Re. 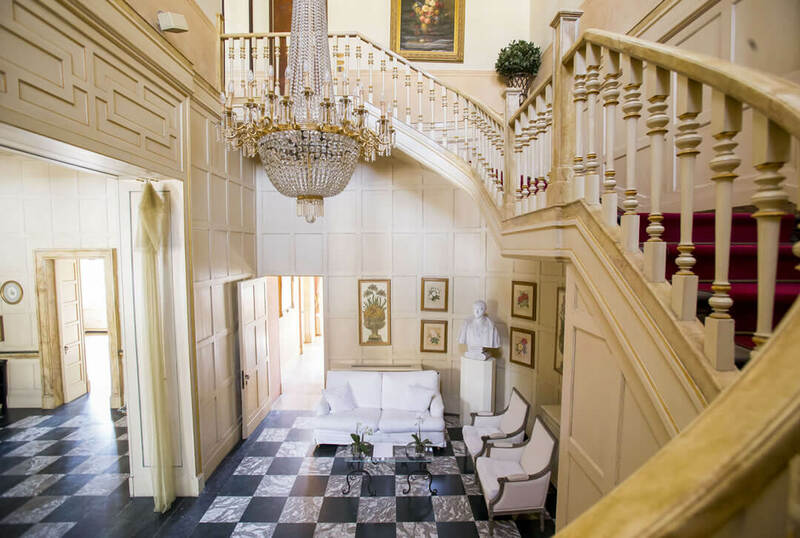 Thanks to a massive restoration work, the Giambelli family, current owner of Villa Trivulzio, has brought back the admirable residence to its ancient splendour, opening its rooms, full of history and charm, to the most exclusive events in the Brianza area. 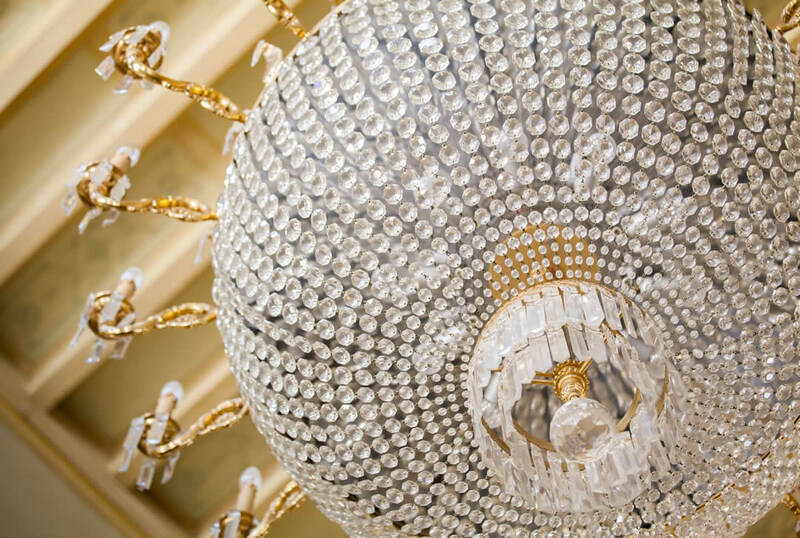 Visitors can now admire the ancient splendour of the villa, exactly as it was redefined in the early 1700s. Indeed, at the beginning of the Enlightenment, Prince Antonio Tolomeo Trivulzio entrusted the project of reinterpreting the interior spaces of the building to the well-known architect Giovanni Ruggeri, to whom we owe the project of the Italian garden, characterized by guilloches and enriched by terraces, precious vases, statues and fountains. In 1728, the philosopher Montesquieu, Prince Trivulzio's distinguished guest, spoke of Villa Trivulzio in his travel notes. There he described all the beauty and grandeur of the Villa and of the terraced garden with its water features. In the mid-nineteenth century, Balzaretti operated a second transformation work with the design of the English park, repeatedly cited as a historical model for its green architectures and perspective views. 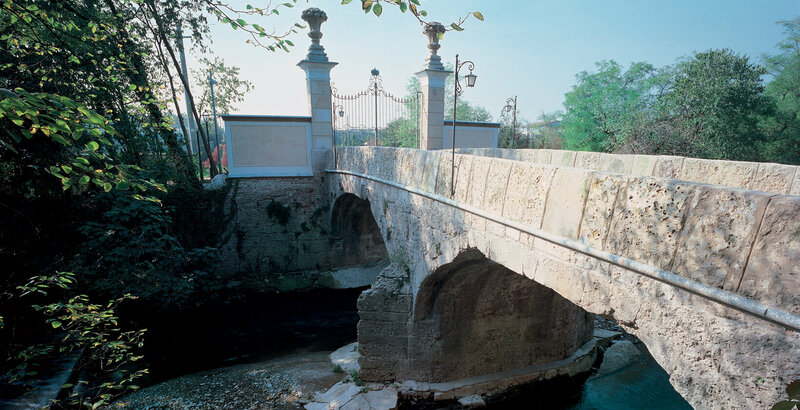 In the last decades of the nineteenth century, Giangiacomo Trivulzio commissioned the architect Majnoni to realize the portico connecting the two wings with the overhanging panoramic terrace. 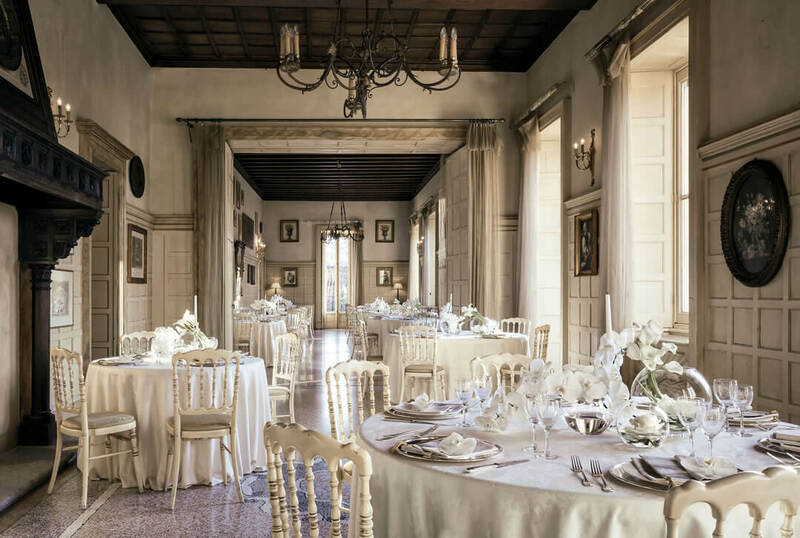 The Sale Principesche of Villa Trivulzio, which overlook one of the most evocative gardens of Brianza, are the ideal location for refined and exclusive wedding feasts. The banquet hall, with its ancient fireplace and prestigious furnishings, provides the bride and groom with an elegant setting in which they can receive their guests. 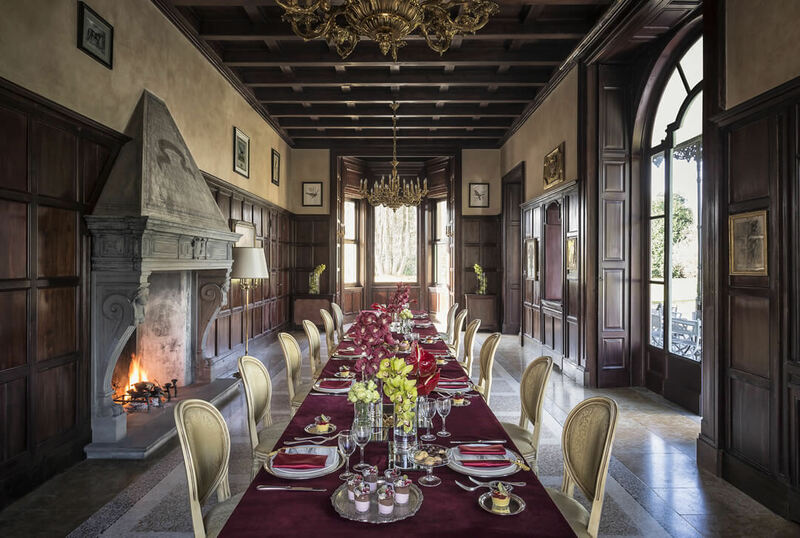 The different rooms of Villa Trivulzio allow you to organize lunches or dinners at twilight with a maximum of 240 guests. 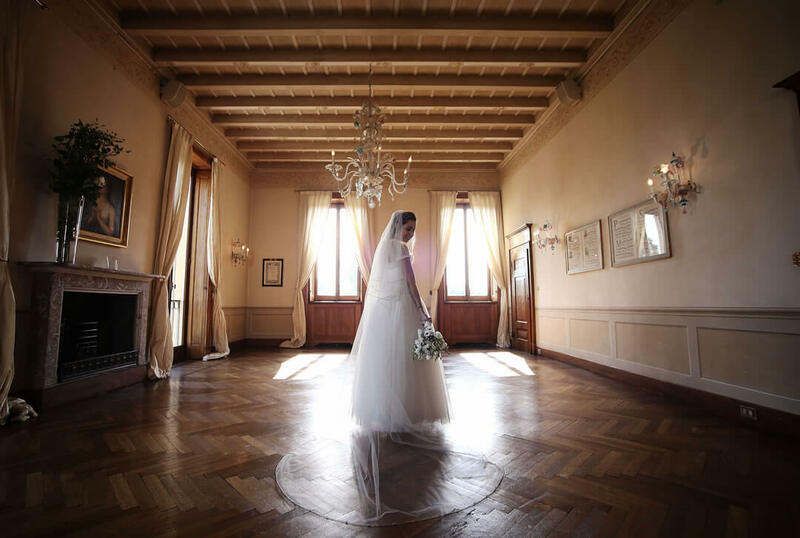 The Villa opens its elegant rooms upstairs for the preparation of the couple before meeting in front of the altar and for the evening wardrobe change. 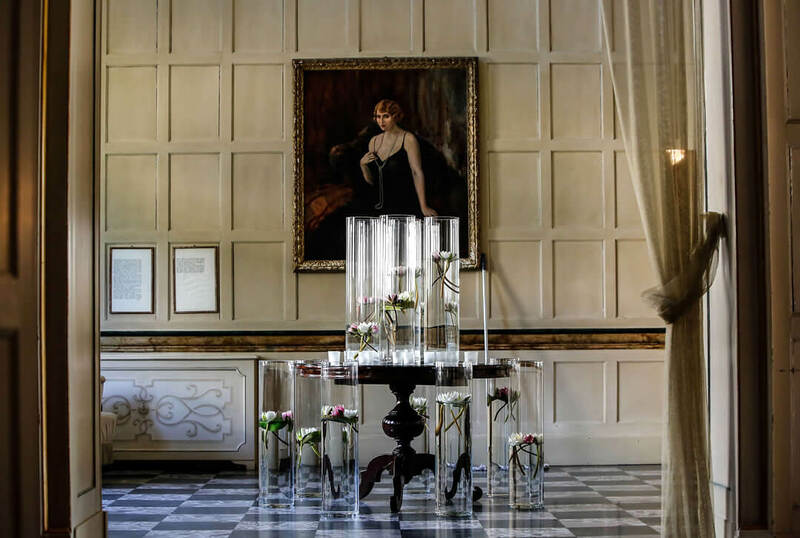 The most romantic room can host their symbolic ritual. Otherwise, the religious service can be celebrated in the adjacent church of San Zenone. The green frame embracing Villa Trivulzio is the ideal setting for outdoor romantic celebrations. 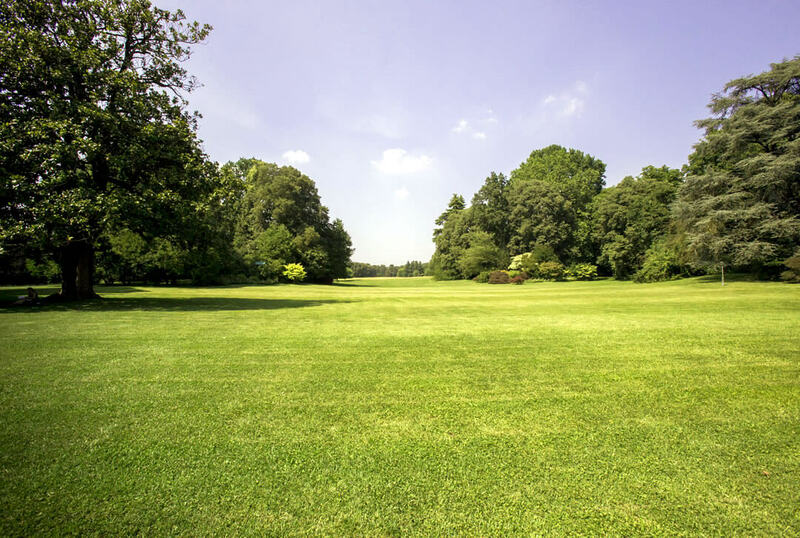 The side garden and the vast rear park enhance the complex, contributing to its magic. 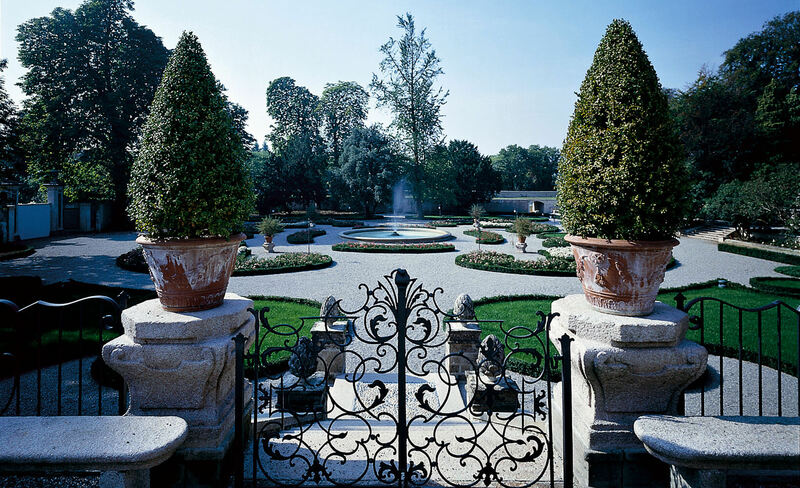 The Italian garden around the Villa, with its elegant shrubberies with guilloches, is enriched by terraces, precious vases, authentic eighteenth-century statues and fountains, highlighting the romantic e sophisticated vibe. It is the most idyllic setting for all the magical moments of a wedding day. 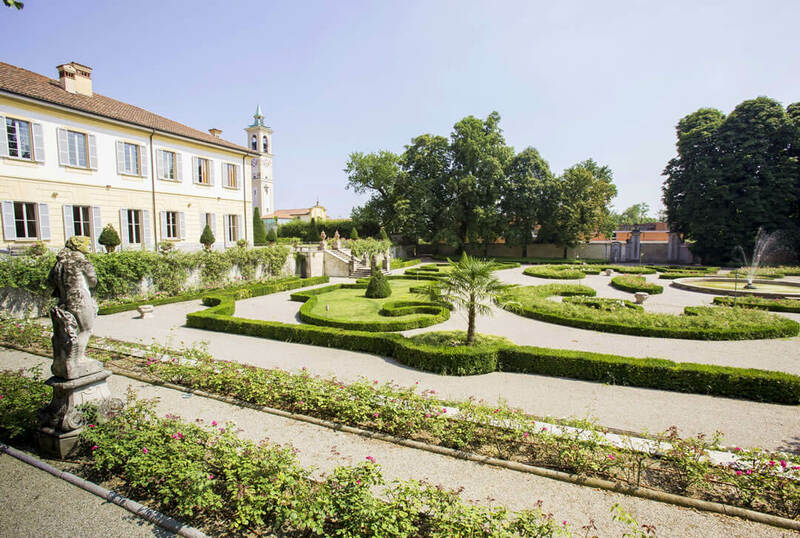 The centuries-old park that stretches for 240 thousand square meters has earned Villa Trivulzio of Omate the title of "Green Pearl of Brianza", for its green architecture and its perspective views. With its wide canopy of green, this is the perfect scenario for the celebration of the symbolic ceremony.